The FARC‘s persistence in rejecting jail time for rebels accused of atrocities has resulted in fierce criticism from both the government and the NGO Human Rights Watch. “I have a fierce rejection for them,” said the government’s chief negotiator, former Vice President Humberto de la Calle, in a response on Tuesday. “Their interventions [in the media] have been full of twists, excuses,” De la Calle said. “What the Colombians want is a categorical recognition of the victims, of the acts they have committed,” added the chief negotiator. The rebels have repeatedly demanded that the government also takes responsibility for the estimated seven million victims of the 50-year-long conflict. Both parties in the war have been condemned for human rights violations and war crimes. 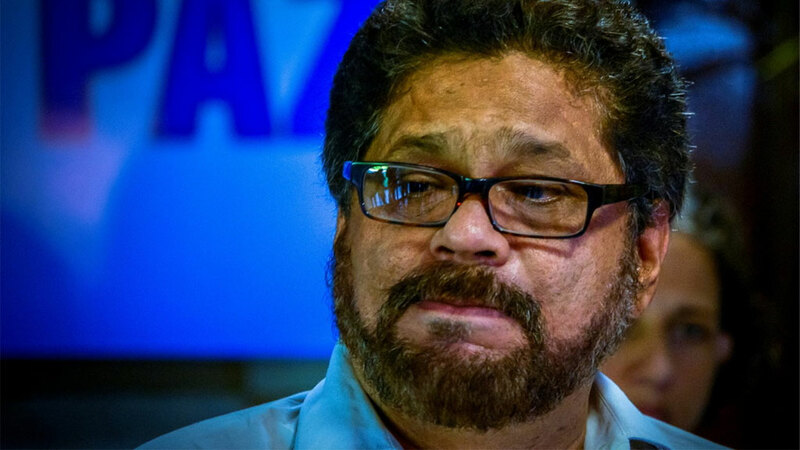 “It is obvious that the FARC do not want to go to jail, but they should see that not everything is possible,” Jose Miguel Vivanco, the Americas director of Human Rights Watch, said. “I think these are simply negotiating positions because obviously they are grotesque and insulting remarks towards the victims and against those who believe in a peace process,” said Vivanco in an interview with W radio.